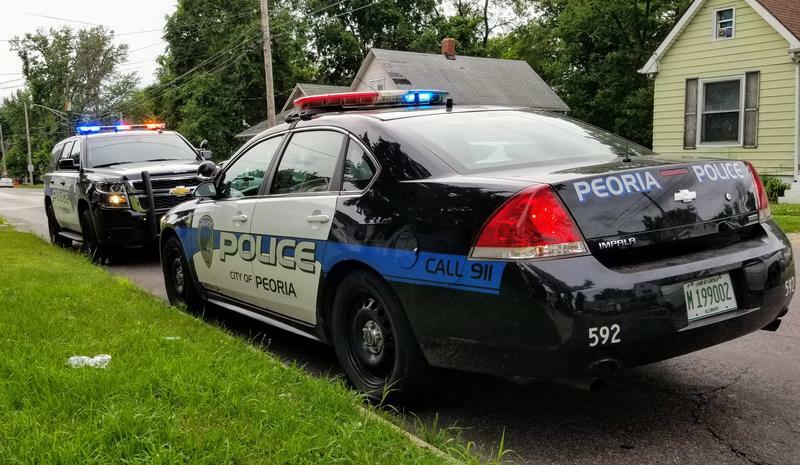 Minority employment in the Peoria Police and Fire Departments is falling behind established goals. Three years ago, the city council set a target of 38 and 39-percent minority officers in each department respectively by the year 2025. Only 18.3-percent of the police force currently comes from minority groups. Police Chief Loren Marion says there are a limited number of qualified minorities applying to the department. One example he says it that 32 African American male applicants this past spring and only six were recommended for hiring. 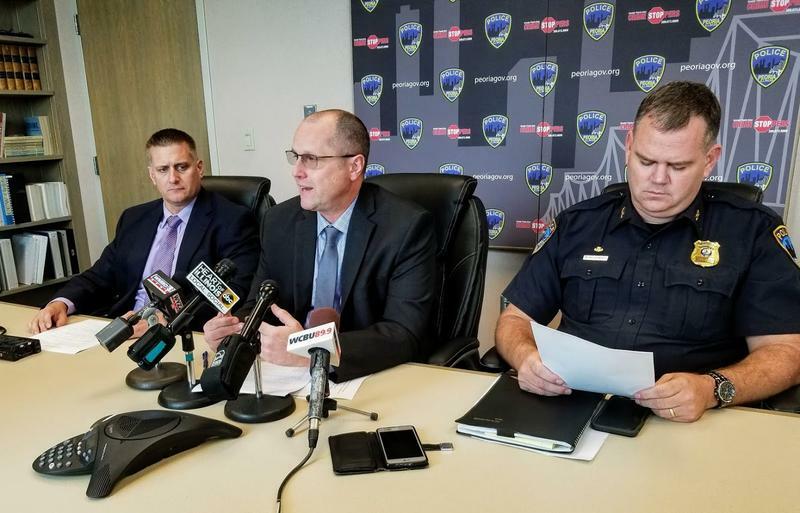 The Peoria Police Department released the names of the officers involved in the September 20th standoff and shooting of Eddie Russell Jr. The Peoria County State’s Attorney is asking people to remain peaceful and reserve judgment on the police shooting Wednesday that resulted in the death of 25-year-old Eddie Russell Jr. 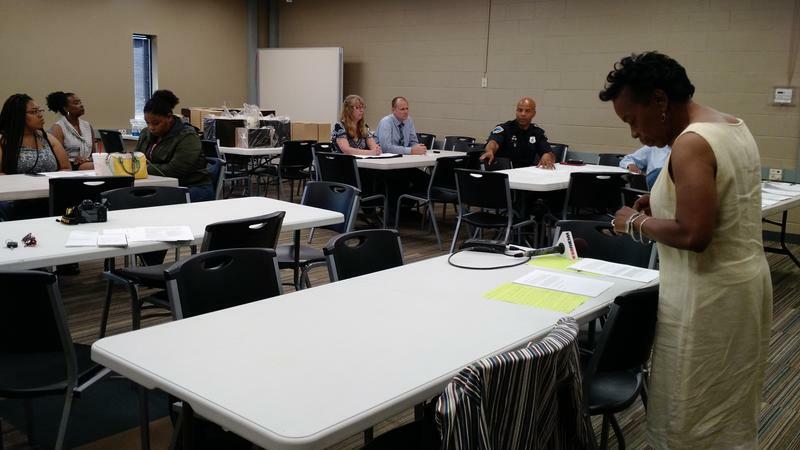 There were handouts including a primer on the 21st Century Policing Policy and its six pillars. The assistant police chief and a captain attended with police officer Dan Duncan, known for his mantra: comply and complain.